Vishwajyoti Ghosh is a communications professional in New Delhi with active interests in children’s literature and art, especially comics. He has published in The Little Magazine, First City and other leading magazines. He also holds workshops for children and professionals on comics as a communication tool. He has illustrated Pranav’s Picture for Tulika. 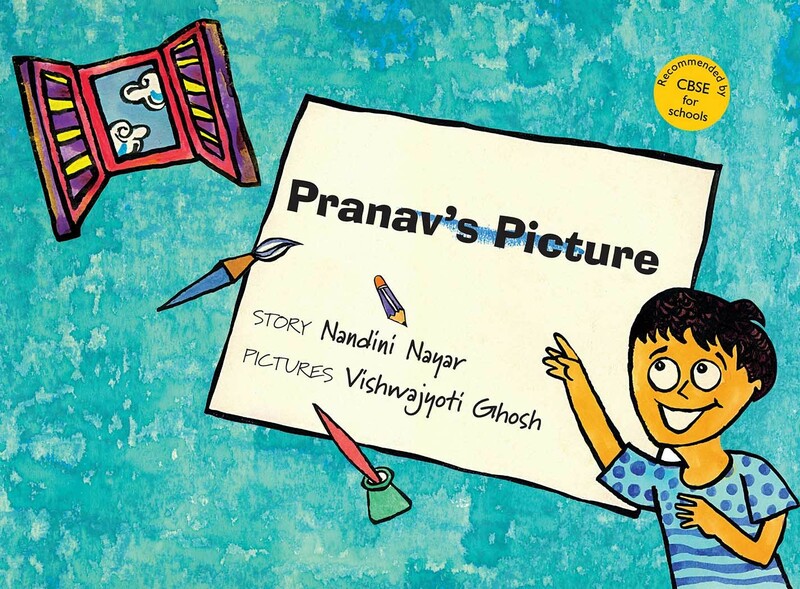 Pranav is drawing a picture but his mother sees nothing on the page! The freewheeling narrative and illustrations are in tune with the spontaneous logic of a child's mind.